Immediately after signing up on AgFuse, you should receive a confirmation email with an account verification link, which we send to respect privacy concerns. 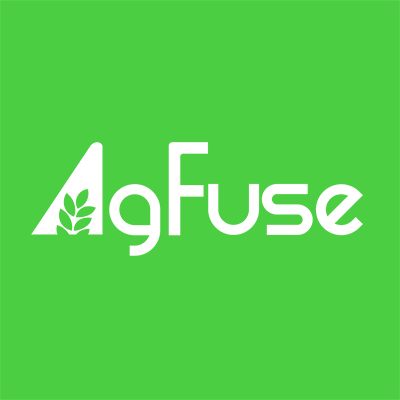 On the AgFuse platform itself, a "Success" pop-up banner will appear after you click the "Sign Up" button and the "Sign In" tab will load. If you don’t see the email in your inbox, please check your spam folder to see if the correspondence was misdirected there by your email provider. If you haven't yet verified your account and you need the confirmation email to be resent, use the "Sign In" tab to enter your login credentials. A pop-up box will appear with a "Send verification link" button. Click the button and check your email. If you still don’t see the email, please let us know so we can resolve the issue and help you get your account fully activated.